One of the UK's top R'n'B pop exports Jay Sean will be flying out to Sydney to headline Event Horizon’s debut event Urban Sessions. Taking place at Max Watt's, the day will see Jay Sean getting down on stage, playing all his party starting hits, including 'Do You Remember' and 'Down'. He will be supported by a line-up of local legends including Timomatic, DJ Nino Brown, Suite Az, Troy T, DJ BULLETZ and Amir Blazin Mc. 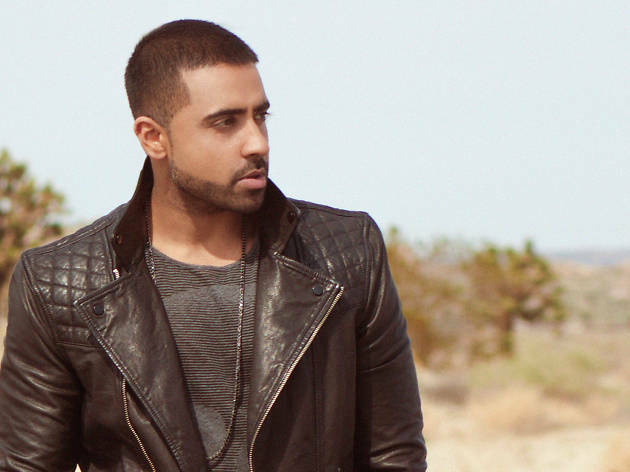 They will deliver party starting hits, hip hop bangers, R'n'B classics and more to warm up the crowd for Jay Sean. Wu Tang Clan Liqueurs will also officially launch their new vodka in the VIP area of Urban Sessions, and there will be a VIP fashion showcase. A VIP ticket also includes a two hour open bar. Quote 'URBANSESSIONS20' to receive 20 per cent off the ticket price. Can't wait for Urban Sessions, looks like an awesome event! !